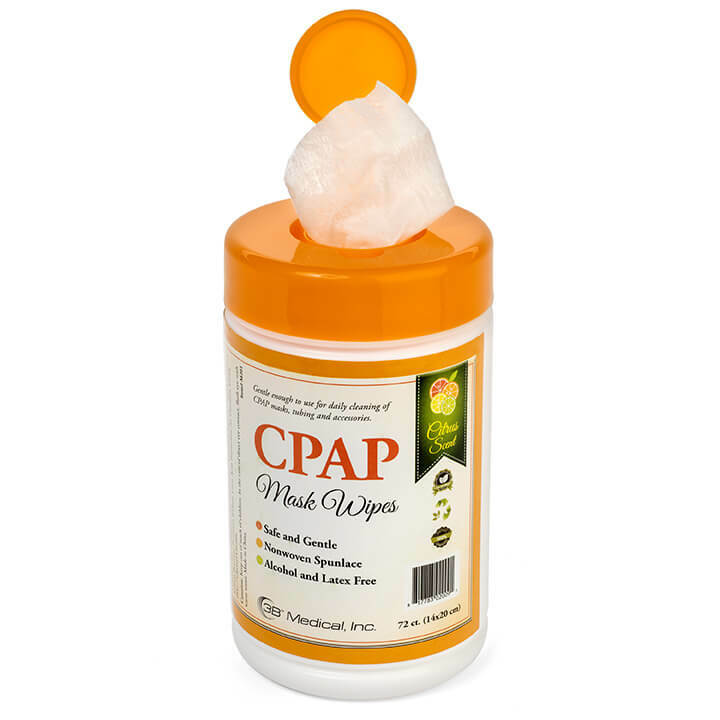 View cart “CPAP Wipes Citrus” has been added to your cart. 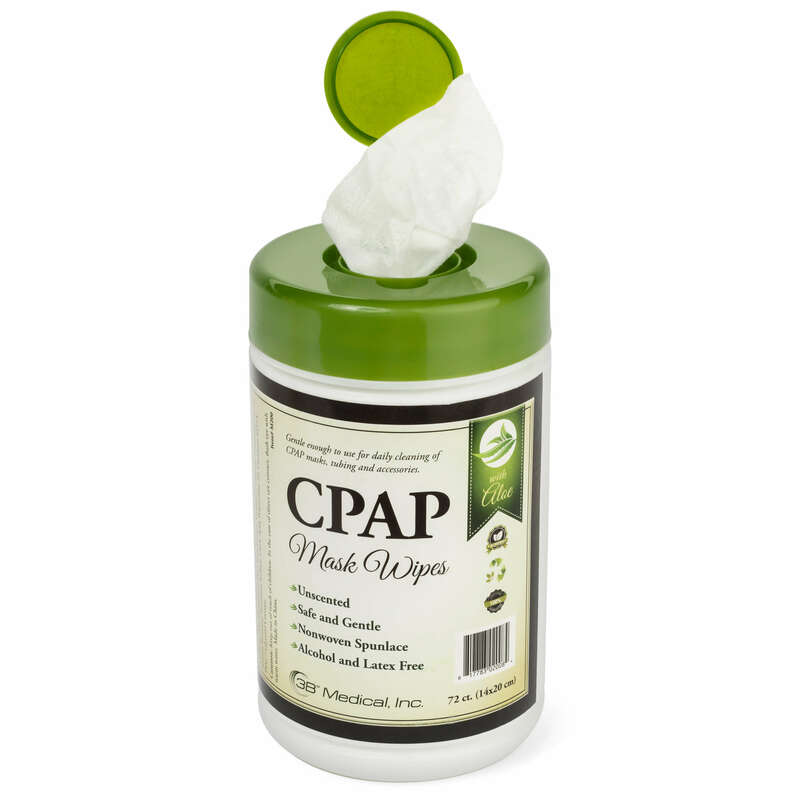 Gentle enough to use for daily cleaning of CPAP Masks, tubing and accessories. 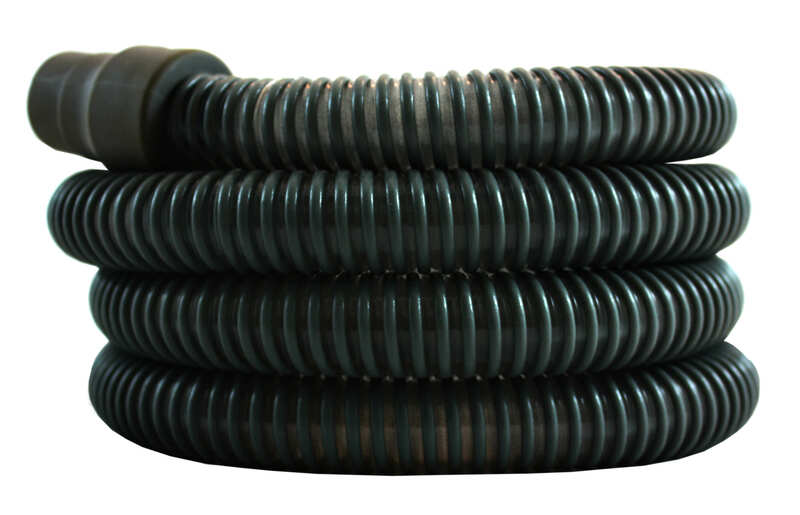 Standard CPAP tubing compatible with all masks while delivering quiet performance and superior flexibility. Enjoy a FREE Gift on us! Just Buy a Lumin, then select one of these great gifts!